From his 1978 European tour to his marriage to Christie Brinkley, here are the notable Billy Joel anniversaries on the calendar this month. March 5, 1978: Billy Joel kicks off the European leg of his "The Stranger" tour in Amsterdam. March 7, 1975: Billy Joel plays Calderone Concert Hall in Hempstead. 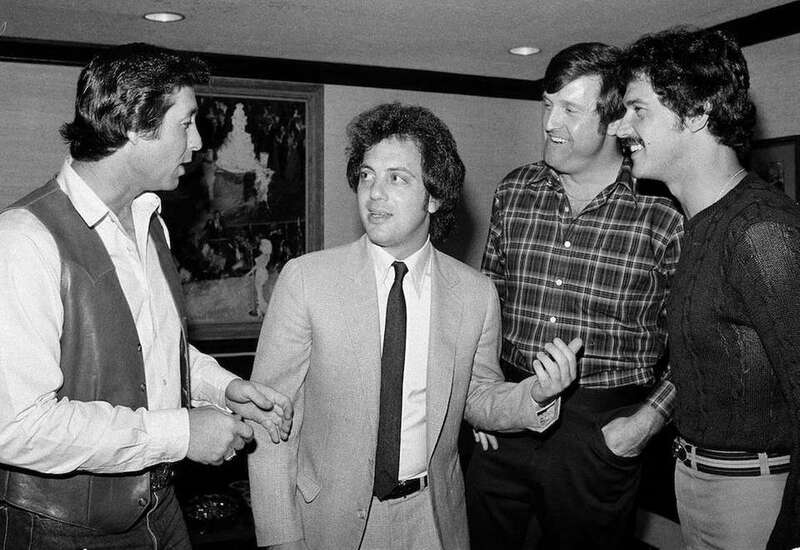 Here, New York Yankees Bobby Murcer, left, Jim Spencer and Ron Guidry meet The Piano Man at Madison Square Garden on June 27, 1980. 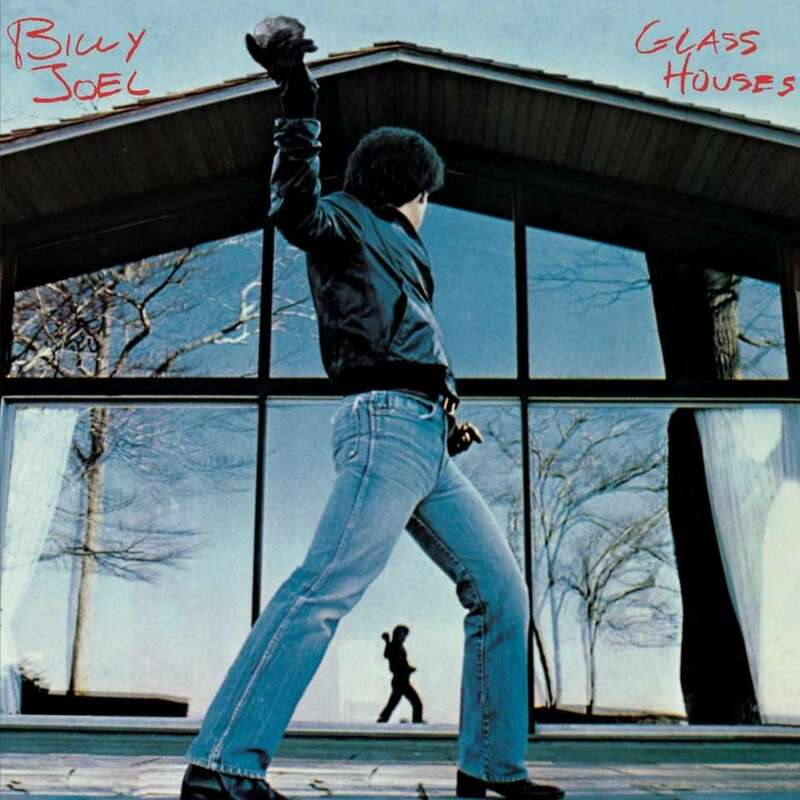 March 10, 1980: "Glass Houses" is released. March 14, 2014: Billy Joel performs at Madison Square Garden. 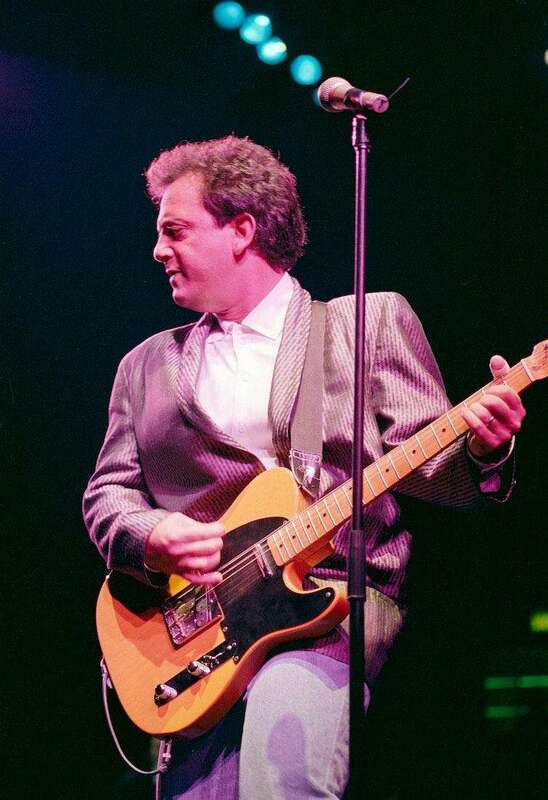 March 15, 1999: Billy Joel is inducted into the Rock and Roll Hall of Fame. March 20, 2014: Billy Joel joins Jimmy Fallon during a taping of "The Tonight Show Starring Jimmy Fallon" at Rockefeller Center in Manhattan. 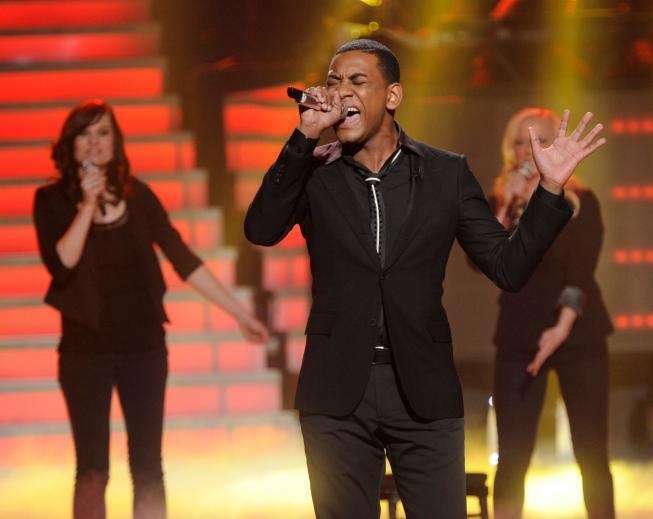 March 21, 2012: Top 10 "American Idol" finalists perform Billy Joel songs. March 22-26, 1980: Billy Joel plays Tel Aviv and Jerusalem. 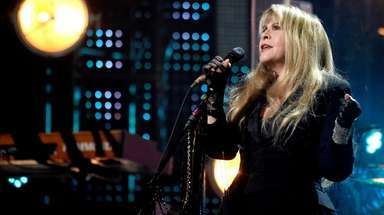 Here, he plays in concert in New York on Oct. 16, 1986. March 23, 1985: Billy Joel marries model Christie Brinkley on a yacht in the Hudson River. Super Bowl to Grammys: Joel's big February momentsHere are the notable Billy Joel anniversaries on the calendar this month. 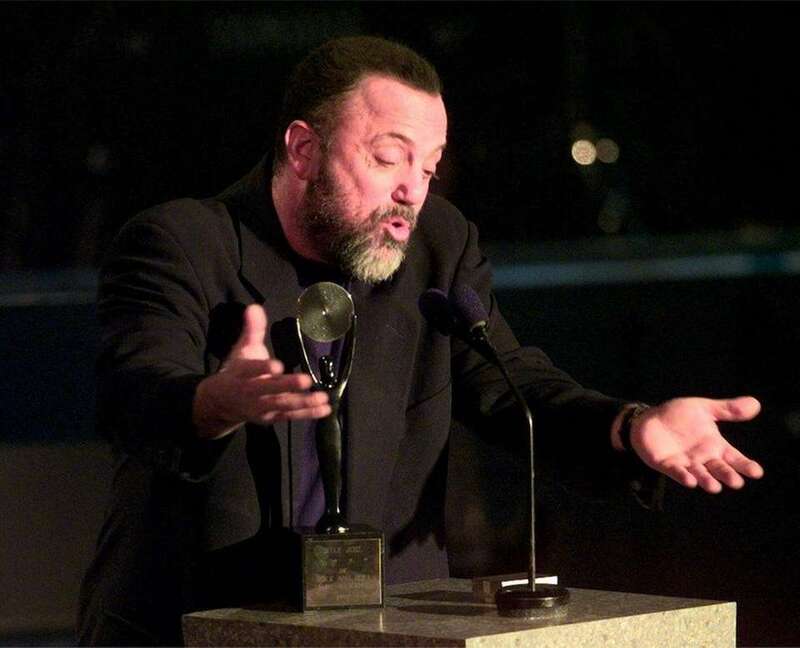 Billy Joel's 6 big moments in JanuaryFrom a Madison Square Garden record-breaker to the first of his "Greatest Hits: Vol. III" Nassau Coliseum shows. 11 big Billy Joel moments in DecemberFrom the birth of his first child to a No. 1 single, The Piano Man celebrates many notable dates in his personal and professional life this month. Joel releases 1st album, more November momentsNotable Billy Joel anniversaries on the calendar this month.